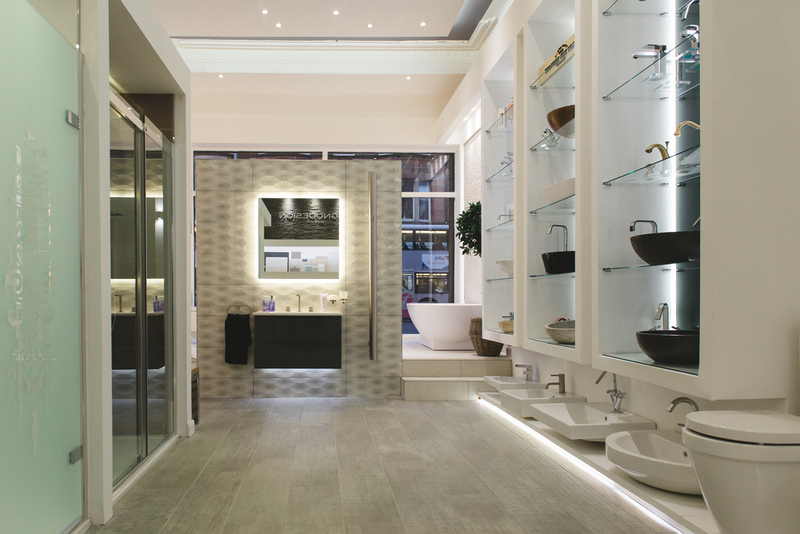 In January 2014, BAGNODESIGN opened their first fully franchised retail premises, set to be the companies flagship retail showroom in Scotland and Europe. This new venture in the UK has the primary objective of servicing the retail and development market with an industry leading service from concept to completion. By opening it’s doors to the retail market BAGNODESIGN have further stamped their sterling international reputation for delivering the very highest standard in design, products and installation. The franchise adds to the BAGNODESIGN portfolio and draws on their experience of working on large scale world renowned projects, which have seen BAGNODESIGN products specified in some of the most prestigious global projects. Design is an integral part of realising your dream bathroom. The directors of our Glasgow showroom have a wealth of experience in the industry, in both design and installation, with talents that compliment each other. Using the very latest in design and CAD technology a photographic representation of the final concept is produced, allowing our clients to clearly visualise the end result. Our expert installation department will transform your ideal concept into a reality. Through expert project management, our clients receive the highest standard of customer care and attention, at all stages of the process making your BAGNODESIGN experience a pleasurable journey. 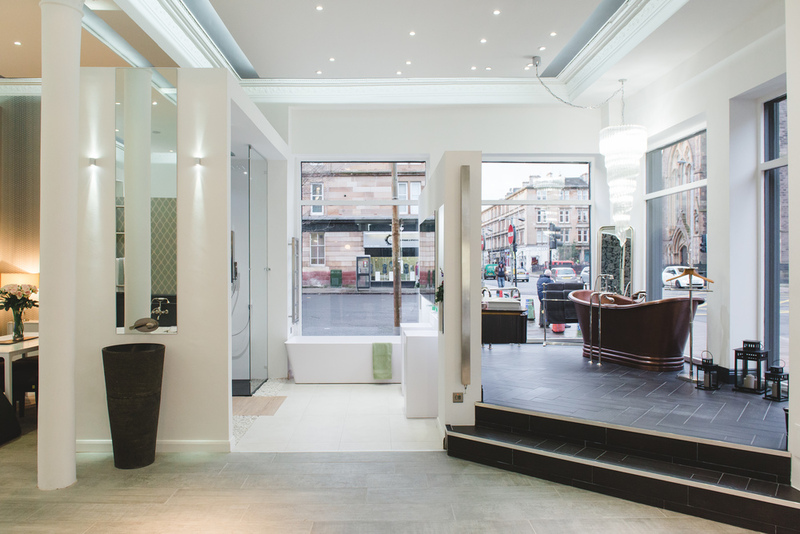 The flagship Bathroom Showroom in Glasgow boasts 1500sq.ft of the very latest products on offer, with 7 large lifestyle displays alongside an architectural specification area where the public and trade can view and compare all BAGNODESIGN products.